GP Alkaline Batteries - Simply the best! The battery you choose for your toy affects the peak performance at maximum speed. 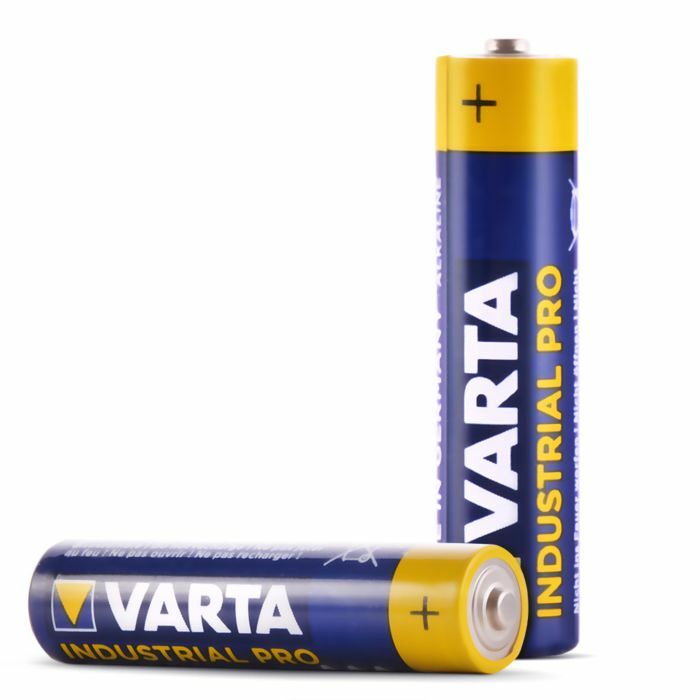 High quality Alkaline batteries are designed to supply 30% more current at top speed. Fitting the best batteries is equivalent to fitting turbo mode to your toy that's why UberKinky now features GP Alkaline Pro batteries. We ran independent tests and found that against other top selling batteries, including Duracell, Ever Ready & Kodak that GP Batteries give 30% more power and last 5 times longer than cheap zinc-carbon or zinc-chloride batteries.